RRS-A delivers a range of Training Courses including courses accredited by the Queensland Department of Education and Training. Our courses will be tailored to meet your specific needs in the workplace. Unlike many on-line or distance education programs, we are with you every step of the way. 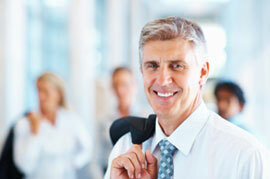 "Empower and retain your people through training. It’s a smart investment."